In recent months, you may have seen a growing number of stories about “dockless” bike share and wondered what it means and how it compares to our bike share system: Kansas City BCycle. 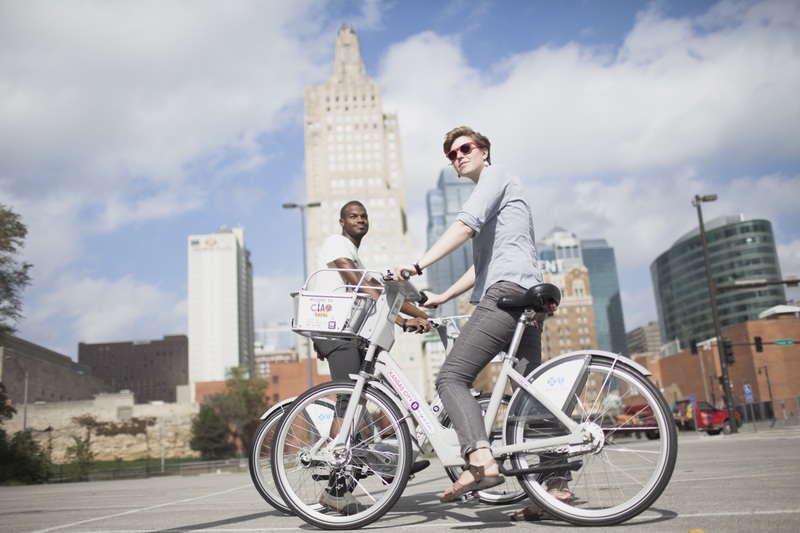 Now in our 7th year of successful bike share operations, Kansas City BCycle is focused on making the Kansas City region a better place to live, work, and play while maintaining low user costs and a high level of customer service. We have grown the system size and ridership every year, and we prioritize safety, quality, and system longevity. New technologies and operational models are rapidly changing the face of bike share in the United States, and we are pretty excited about many of these changes. New dockless bikes (or “smart bikes”) can take all the technology from a traditional bike share kiosk and put it onto each individual bike. That has several benefits. First, it removes one of the major barriers for users to access bike share. Today, if bike share stations are not located conveniently to both the origin and destination of a potential user, they are less likely to make a trip. Second, dockless bikes allow operators to shift investment from station infrastructure to the bikes themselves. This allows operators to deploy more bikes than are possible for the same investment in station-based models. Having more bikes serving more people in more places translates to higher ridership, with more of the health, mobility, access, and community benefits that bike ridership brings. Other technologies like electric-assist bikes are beginning to integrate into bike share systems across the country. Electric-assist bikes remove another of the major barriers to cycling: physical limitations. For new users, or those with physical challenges, or those located in challenging topographies, electric-assist bikes can serve people who otherwise would not be willing or able to use a bicycle for their trips. Electric-assist bikes also expand the range of a comfortable bike trip for users, placing more destinations within reach of potential riders. As with dockless bike share, electric-assist technology can remove barriers and increase ridership. With these changes, there are some cautionary tales, and we should be wary of some for-profit bike share business practices in particular. Large-scale, rapidly-deployed, venture-capital-funded bike share systems are popping up around the world, and more recently in American cities. These systems are focused on investment returns, not on ridership, and their business model reflects this. When they enter a market, large for-profit dockless bike share companies will deploy a large number of low quality bikes in a community – not with the goal of encouraging ridership or health and wellness, but so that they can collect and monetize the valuable user data and subscription fees of each person who signs up to ride a bike. 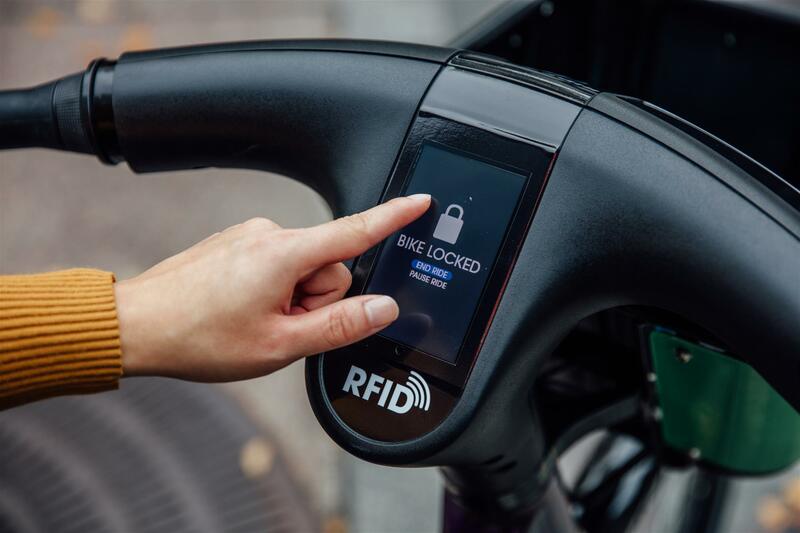 Because these companies are focused primarily on the number of users who subscribe and share their data, they don’t need to work on the quality or safety of the bikes when people use them, or what happens with the bikes when people are done. Many don’t hire any sort of staff to help oversee or manage any facet of the program. Without oversight, bikes end up blocking public streets, sidewalks, and public spaces. The companies themselves bear no responsibility for the equipment’s maintenance, operation, or even where the bikes end up, and stories abound of these bikes being dumped by users who find them in disrepair. 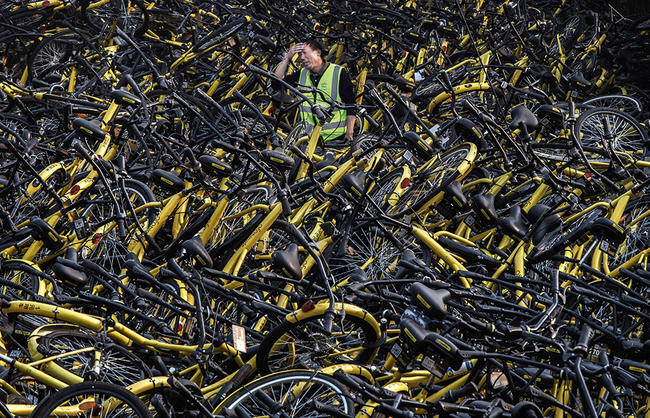 Ultimately, this particular version of investment-driven bike share startups is unsustainable. There are only so many new markets in which to deploy, and only so many first-time users from which to collect data. Recently, one of the world’s largest dockless bike share companies, BlueGoGo, founded one-year ago and valued at $140M, has shut down. Millions of their users won’t get their deposits back and nearly $100M in private investment is gone. At Kansas City BCycle, we think our sustainable and community-focused approach is the right one. We are prepared to evolve and meet the demands of our community this year and in the future. We will continue to expand and offer more convenient transportation solutions, including new technologies such as smart bikes that can be parked at any bike rack, anywhere. Our business practices will remain transparent and accessible, and we will continue to advocate for greater transportation diversity in the market that benefits everyone. And most of all we are grateful to be a part of and serve the Greater Kansas City community. Posted in Advocacy, Bicycling, BikeWalkKC News.